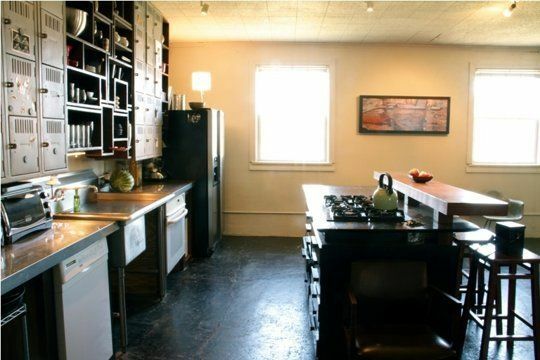 Need More Storage In Your Kitchen? Use a Metal Locker As a Pantry Organization Inspiration | The Kitchn. 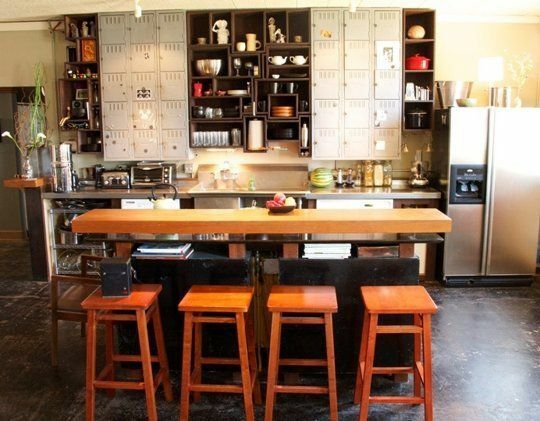 今日の記事：Need More Storage In Your Kitchen? 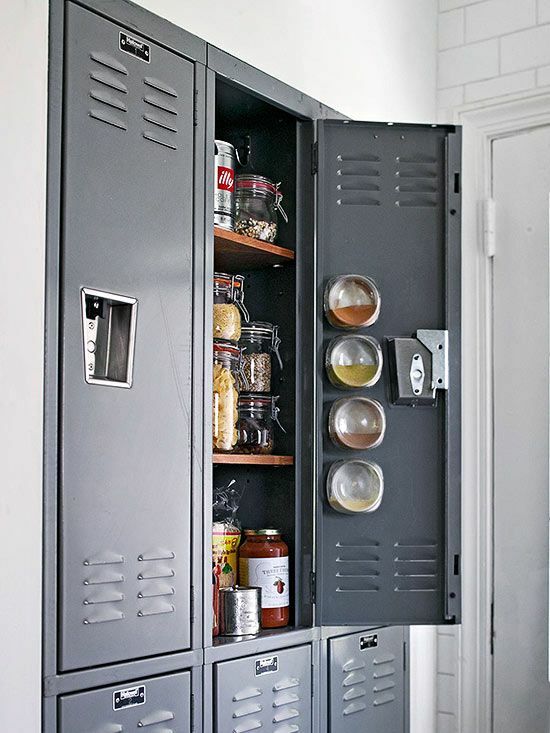 Use a Metal Locker As a Pantry Organization Inspiration | The Kitchn.